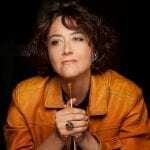 Nathalie Stutzmann will make her Berlin conducting debut this week with the Konzerthausorchester Berlin. Joined by Philippe Jaroussky and Anna Prohaska, they perform Pergolesi’s ‘Stabat Mater’ alongside Schubert’s Tragic Symphony (Symphony No.4) and the first movement from Durante’s Concerto for Strings No.1 in F minor. Performances take place on 2, 3 & 4 June at the Konzerthaus Berlin. More information and tickets here. In the remainder of this season Nathalie heads to National Symphony Orchestra Washington to sing Mahler’s ‘Rückert Lieder’ (9, 10, 11 June), and in August sings Mahler’s Symphony No.3 at the Verbier Festival with Michael Tilson Thomas (7 August). 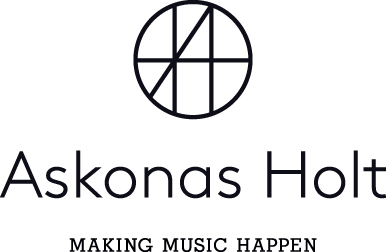 Future guest conducting plans include debuts with the Rotterdam Philharmonic, London Philharmonic, Spanish National Orchestra, Oslo Philharmonic, Philadelphia Orchestra and Orchestre National de Bordeaux.